One of my favorite things about Fall is ALL the pumpkin. Pumpkin coffee, donuts, bread, muffins, give me it ALL! 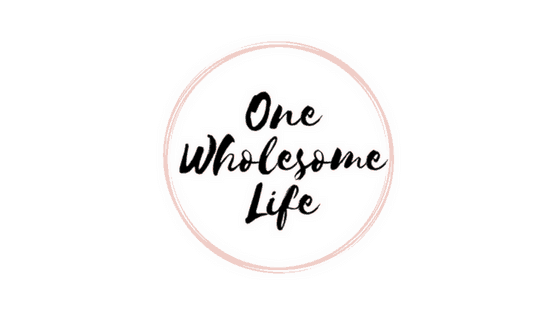 To celebrate Fall I have compiled a list of 12 amazing recipes that you won’t need to sacrifice your goals for. 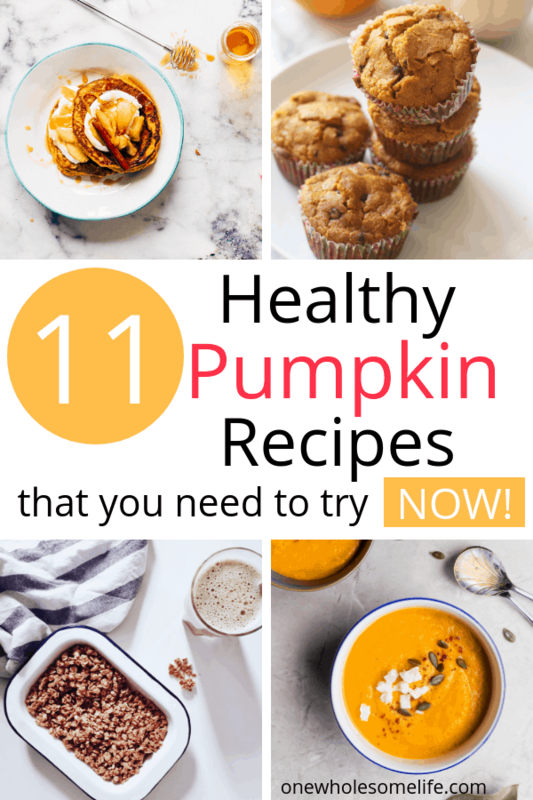 These recipes include a mixture of paleo, whole foods, low carb, keto, and clean eating so there is truly something for everyone! Happy Fall ya’ll! 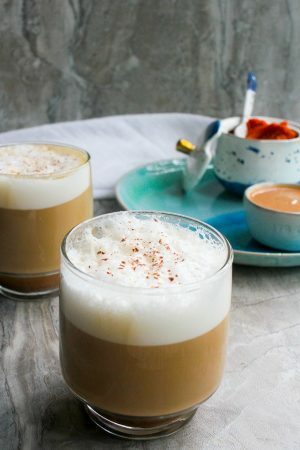 I love this healthy pumpkin chia latte from cookieandkate.com. 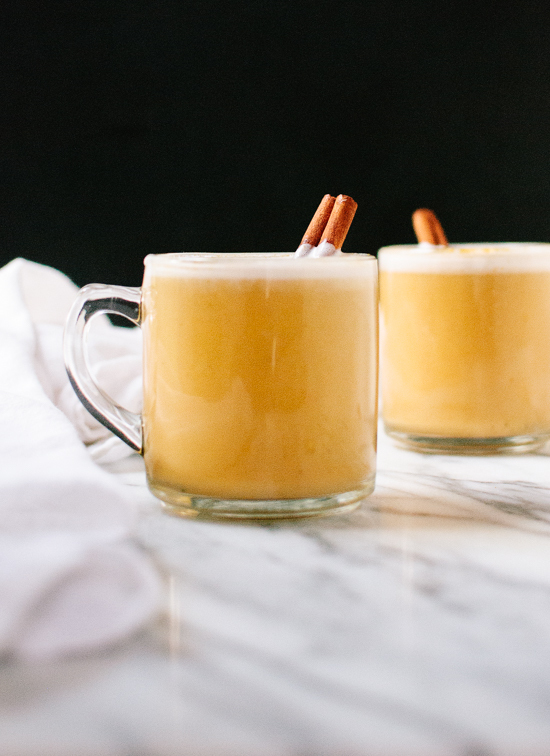 It is made from almond milk, REAL pumpkin, and sweetened with honey or maple syrup. So much better then the options at your local Starbucks. You can find the recipe HERE. These paleo approved gluten and grain free waffles from lexiscleankitchen.com are the perfect Fall breakfast. I love the idea of making a big batch and then freezing them for those busy mornings. 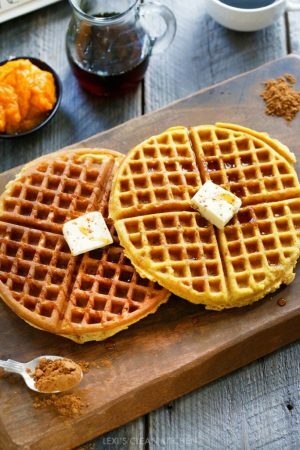 You can check out this amazing pumpkin waffle recipe HERE. 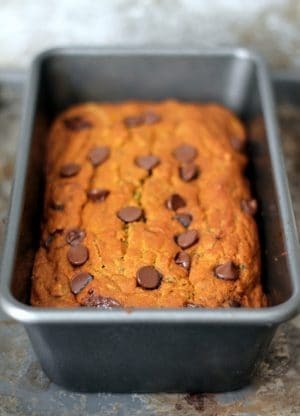 I am drooling over this Healthy Pumpkin Zucchini Chocolate Chip Bread recipe from ambitiouskitchen.com. I love that you are getting extra nutrients from the zucchini and this is also a great recipe to make and ahead and freeze in portions. You can find the recipe for Pumpkin Zucchini Chocolate Chip Bread HERE. 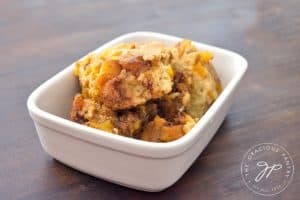 My favorite thing about this grain free pumpkin cobbler that is sweetened with honey from thegraciouspantry.com is that it is made in the crock pot. I love that! You can find the recipe HERE. Nothing says Fall like a Pumpkin Spice Latte. This vegan pumpkin spice latte made with expresso and real pumpkin from champagne-tastes.com puts Starbucks to shame. You can find the recipe HERE. 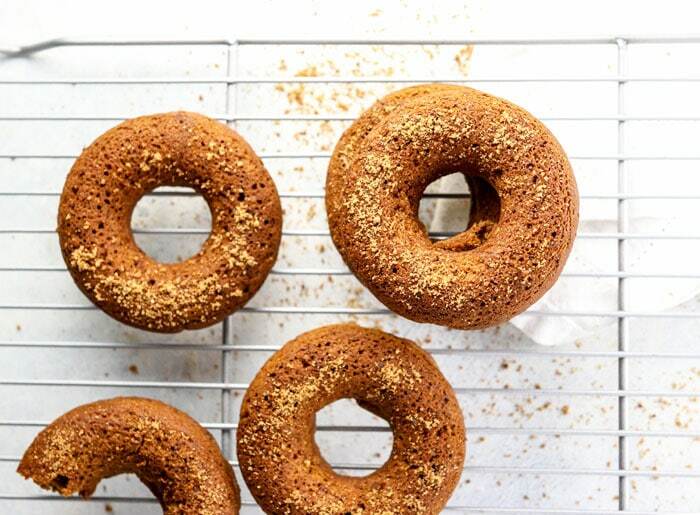 These healthy donuts from detoxinista.com are gluten free and sweetened with coconut sugar. I love these as a healthy breakfast or snack that you can share with your kids. You can find the recipe HERE. I absolutely love the versatility of granola. You can make a yogurt parfait, smoothie bowl, or simply have some with milk or by itself as a snack. 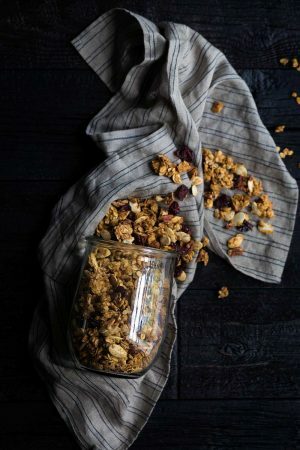 This Pumpkin Granola from savorysimple.net is the perfect fall breakfast or snack. I love that it is naturally sweetened and made with cranberries and pecans. You can check out the recipe HERE. You had me at peanut butter and pumpkin pie! 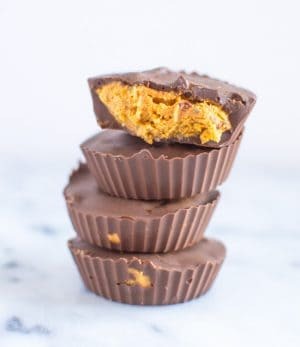 I absolutely love this healthy pumpkin pie version of a peanut butter cup from healthynibblesandbites.com. It doesn’t get much better then this for a Fall treat. You can find the recipe HERE. 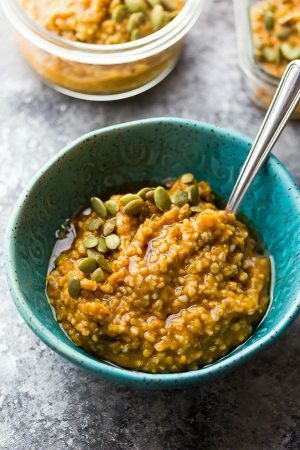 These spiced pumpkin steel cut oats from sweetpeasandsaffron.com make the perfect Fall breakfast on a chilly morning. This vegan recipe is made with pumpkin and shredded apple. Even better – you can make ahead this recipe ahead and quickly reheat in the morning. You can check out the recipe HERE. 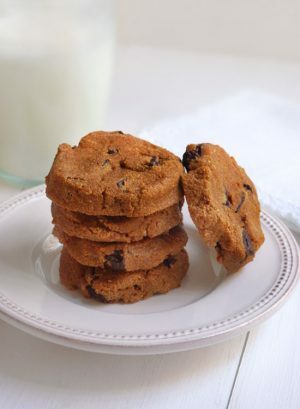 These grain free pumpkin chocolate chip cookies from detoxinista.com look amazing! This twist on traditional chocolate chip cookies has my tummy growling. You can find the recipe HERE. 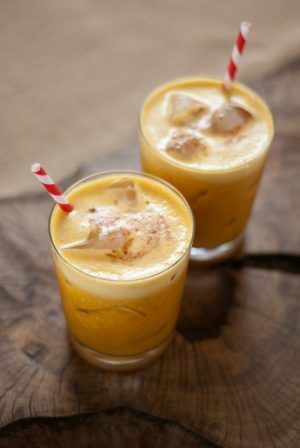 I had to add this rum based pumpkin and pineapple drink from cookieandkate.com to the list. I love the idea of a Fall flavored drink to treat yourself with. You can find the recipe HERE. What are your favorite Fall healthy treats?? 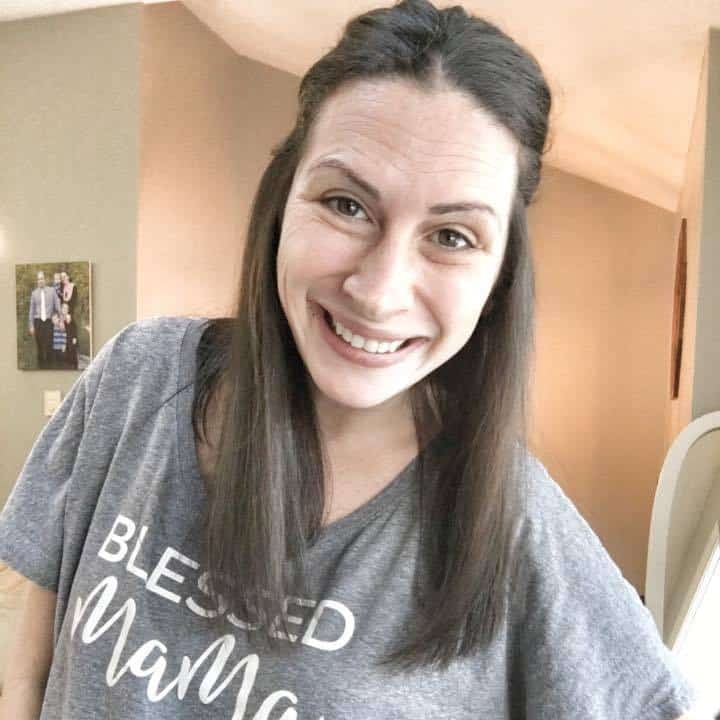 I would love to hear in the comments below!